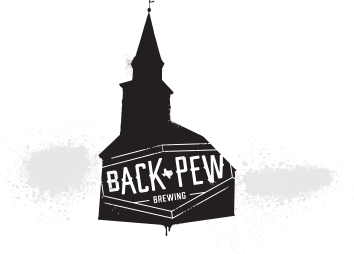 Come out to Back Pew Brewery for Street Tacos from Beat Brothers BBQ! Paired with a cold craft beer it’s like a Fiesta in your mouth! !